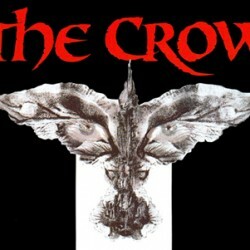 The Crow: The Original Starring Brandon Lee Finally Hits Blu-ray! Mark Wahlberg Offered The Lead In The New CROW Movie: Victims; Aren’t We All? 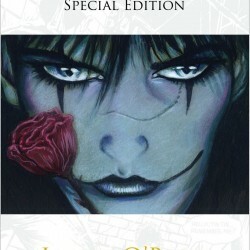 EXCLUSIVE: Interview With James O’Barr – What Does He Think Of THE CROW Relaunch?